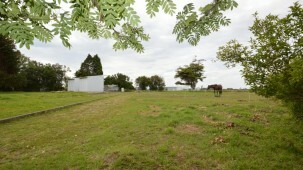 NEED A BIT OF SPACE?! 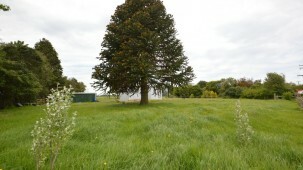 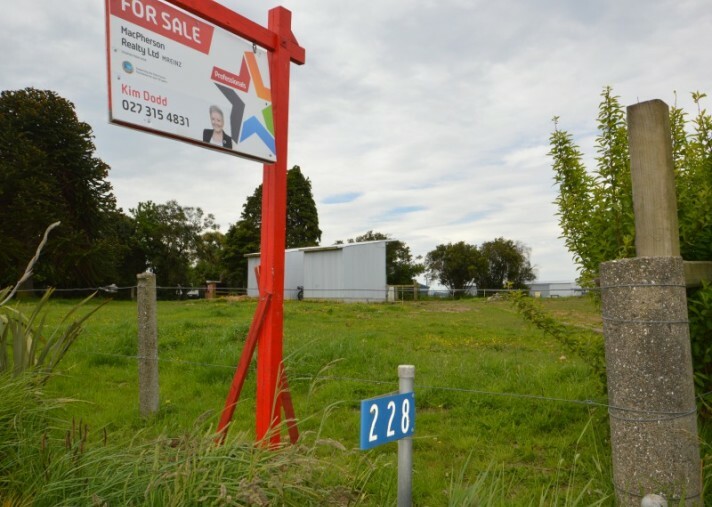 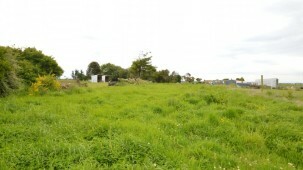 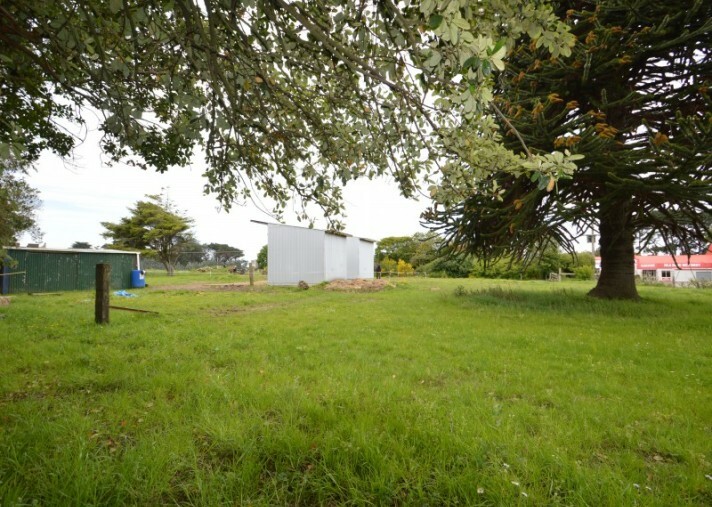 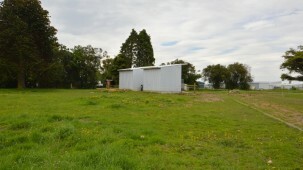 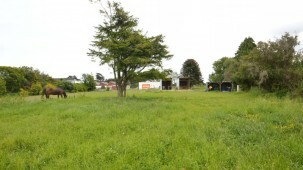 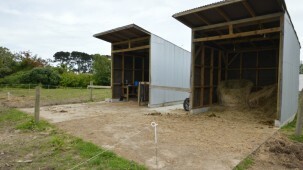 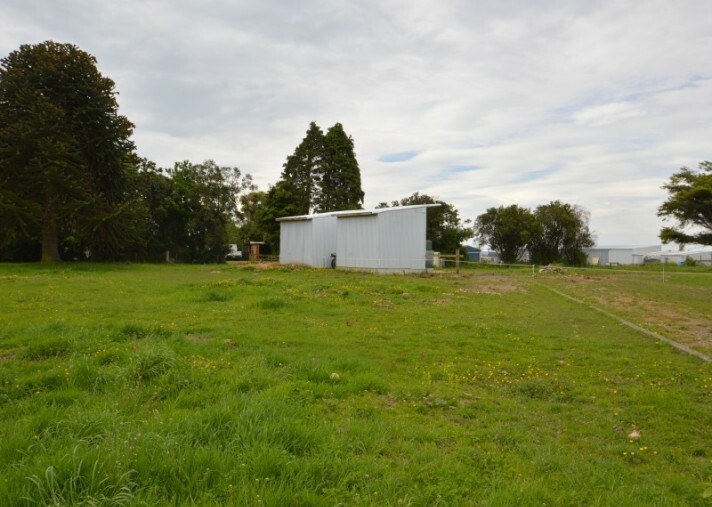 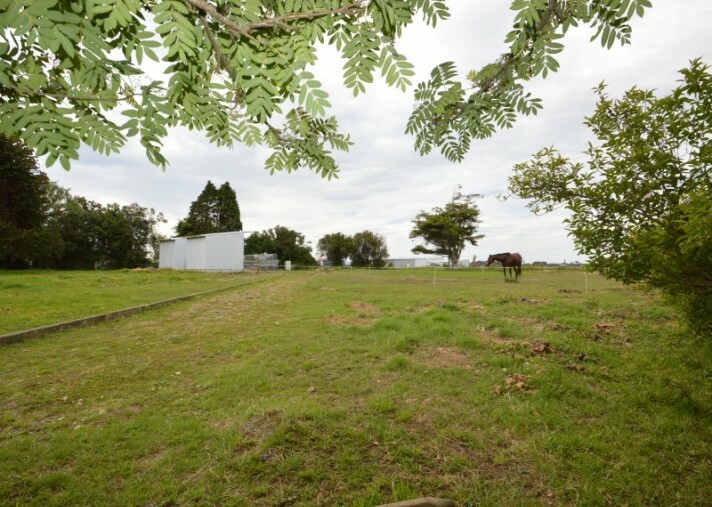 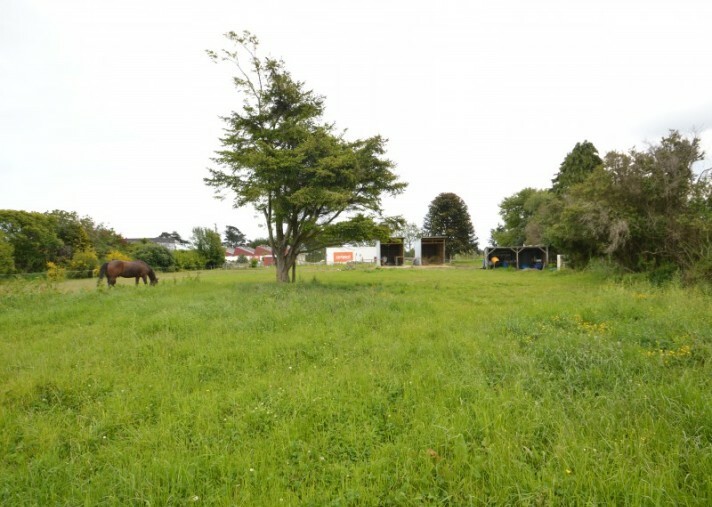 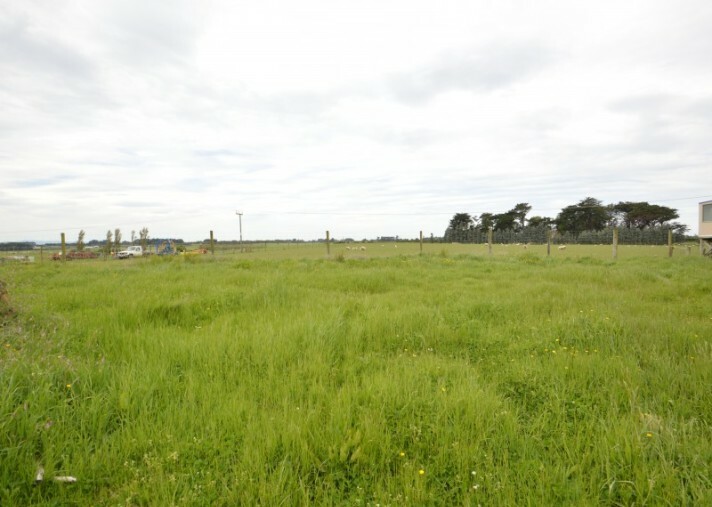 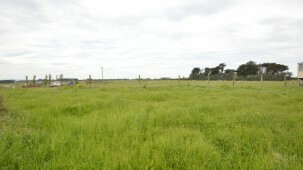 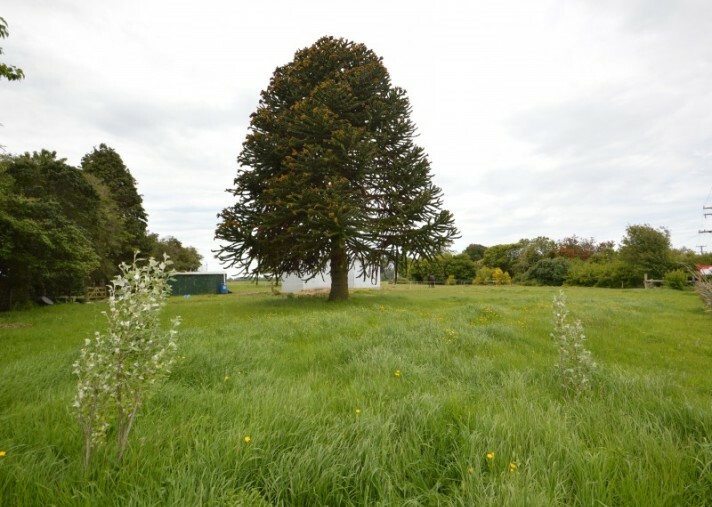 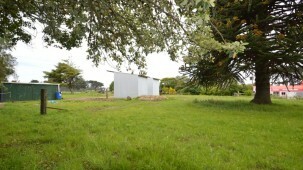 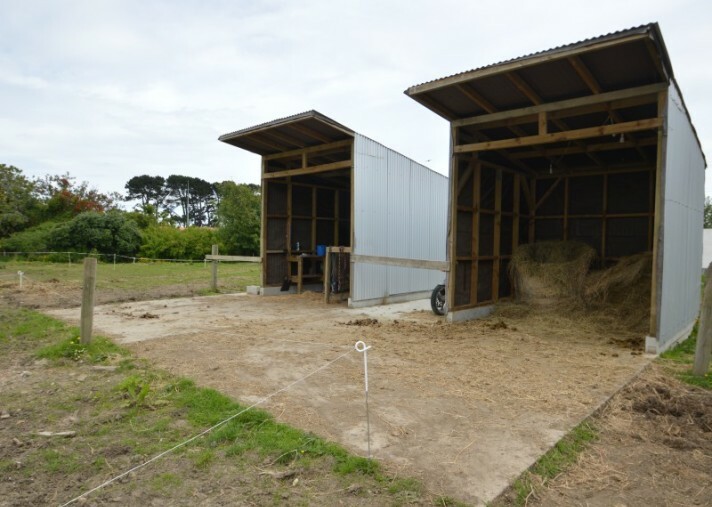 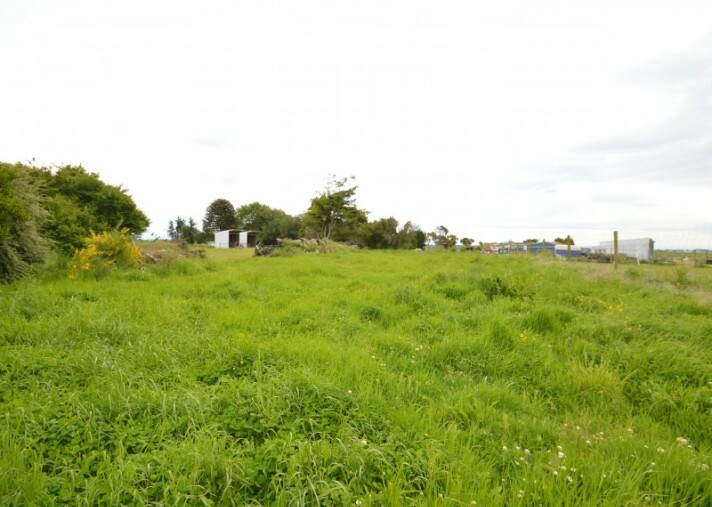 An affordable section of 4034sqm with a great rural outlook and very handy to Invercargill. 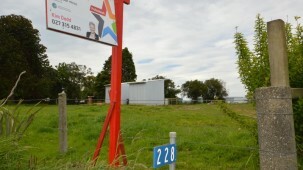 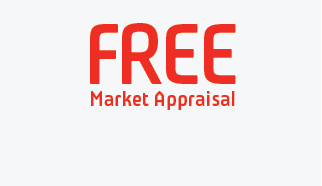 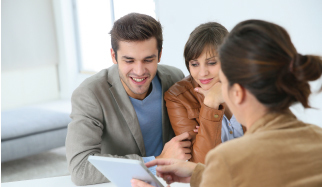 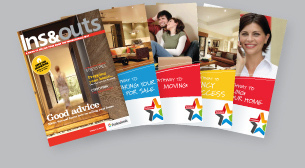 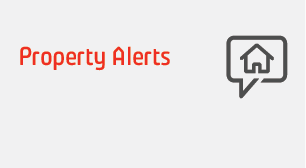 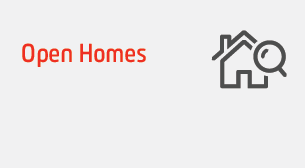 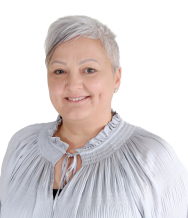 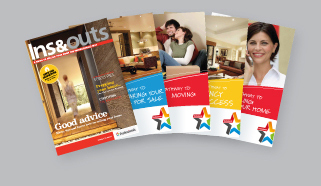 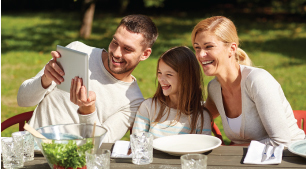 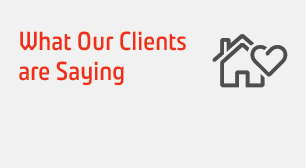 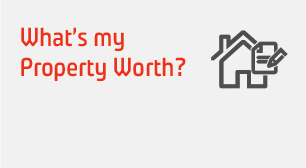 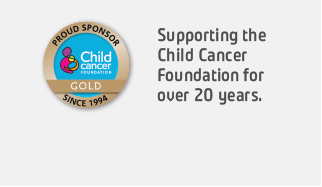 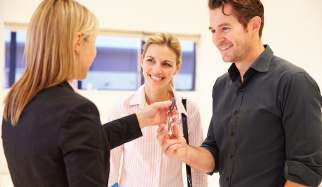 Call Kim Dodd on 0273154831 to arrange an inspection.